40 Elm Street, North New Salem, just west of Rt. 202. 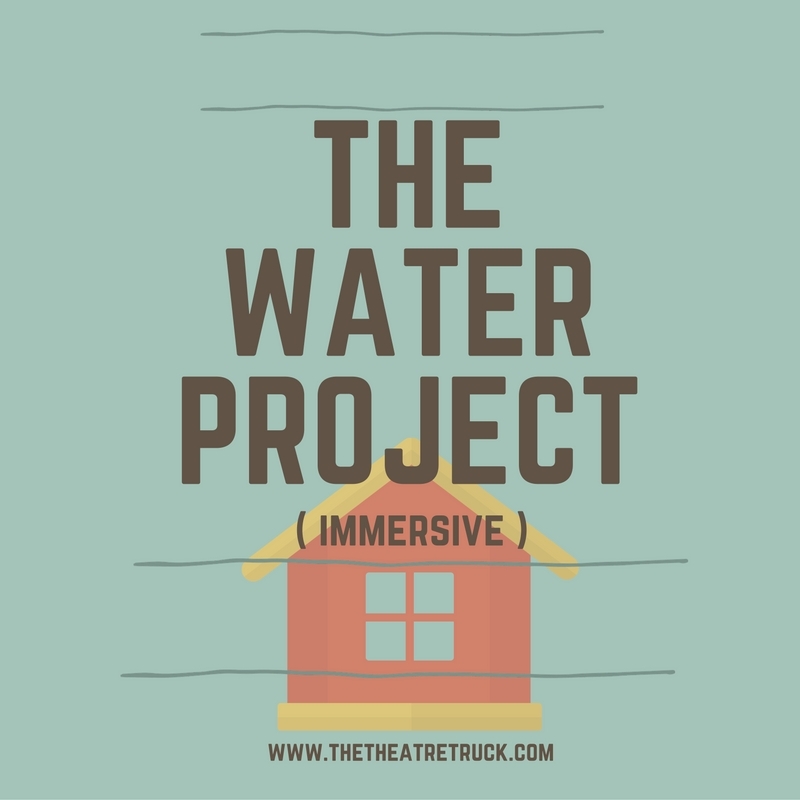 THE WATER PROJECT (IMMERSIVE) submerges the audience in the final week of the decision making-process: to flood or not to flood the Swift River Valley in service of providing clean water to rapidly growing Boston. The audience is invited to explore the story unfolding around them in this theatrical journey. Faced with imminent flooding, the Doubleday family confronts the end of life and home as they know it, while anxiety rises and rumors walk the halls. This project is possible thanks to the generous funding from the Amherst, Pelham, Shutesbury, Wendell, New Salem and Orange Cultural Councils, local agencies, which are supported by the Massachusetts Cultural Council, a state agency. Thanks to our sponsors The Garlic & Arts Festival, the UMass Department of Theater and our many Indigogo Backers.